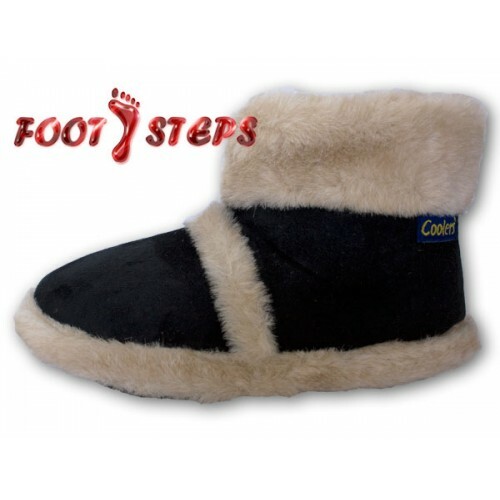 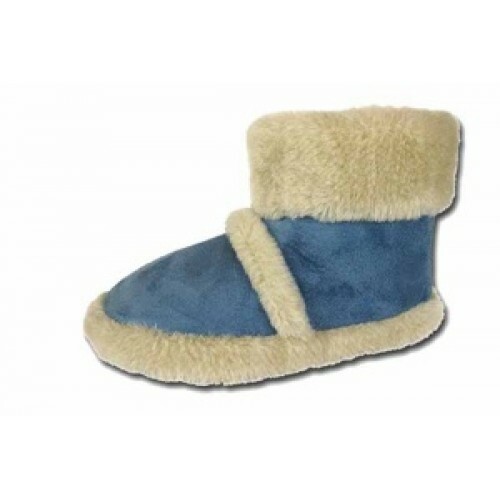 These slippers are made by Coolers who are famous for producing high quality footwear. 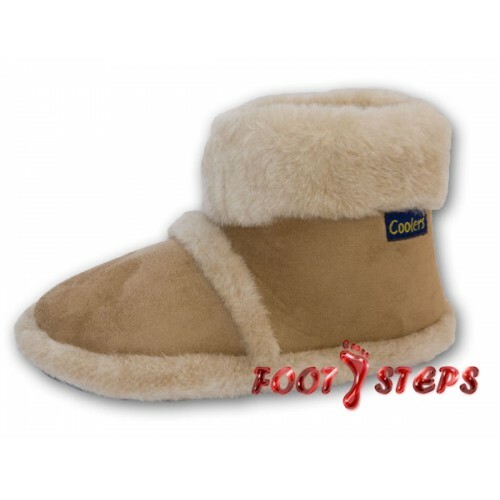 They are nice and lightweight and have soft faux suede uppers and a beige colour faux fur collar and cuff. 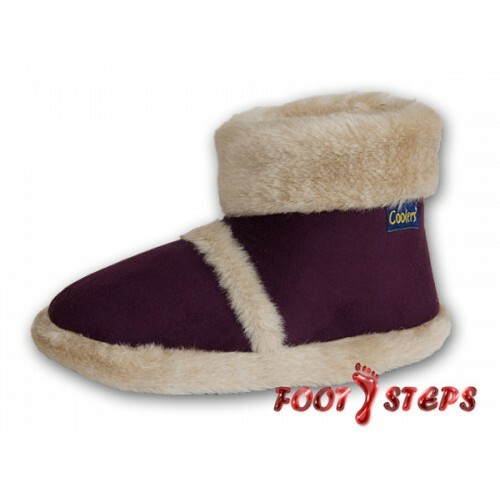 They are fully lined with faux fur so they're really cosy and comfortable. 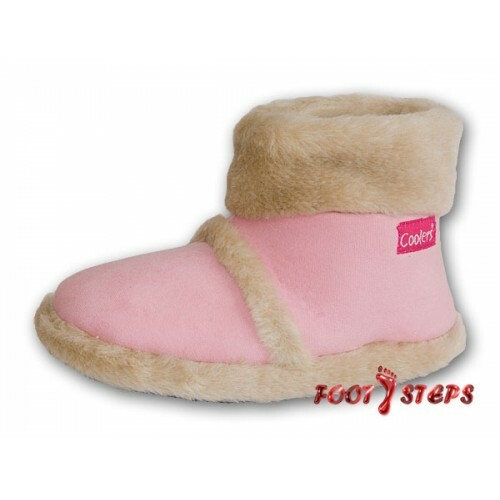 The sole is rubber and textured for extra grip. 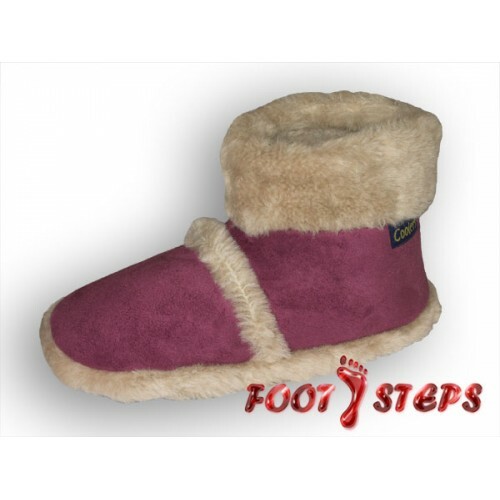 These are fantastic slippers and the ultimate in comfort and warmth - ideal for a cosy night in. 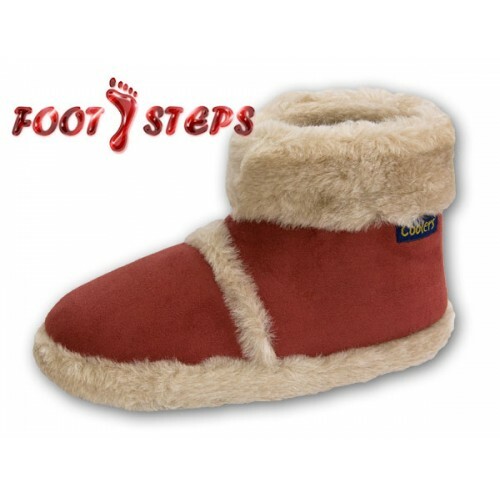 They'd make a great gift or why not treat yourself!